Most people don’t realize that the skin on your face is more sensitive to environmental factors than the skin on other areas of your body. Your face is one of the areas that produces and loses skin cells faster than other area in order to repair itself. Moisturizing your face is an important part of this repair process. Hot showers may be relaxing, but the hot water strips away the natural oils of the face and dries out the skin. Moisturizing afterwards is vital so that your skin doesn’t become too dry. Moisturizing also helps to make sure that your skin doesn’t become too oily in order to make up for the skin being too dry. It also helps to make sure that any blemishes that you may have are well-hidden. It helps skin produce a wonderful glow and amazing skin tone that allows blemishes to diminish. The reasons to moisturize are numerous and Sanseti’s Revitalizing Marine Moisturizer is going to be the perfect one for you and whatever skin type you may have. My face does not have natural oils, it is the dry type. I have to keep applying moisturizers. The Revitalizing Marine Moisturizer has helped me a great deal. It is beyond what I expected. My skin is just too oily. I thought moisturizers should not be on my dressing table. With the Revitalizing Marine Moisturizer, I have been able to reduce the oil on my skin. 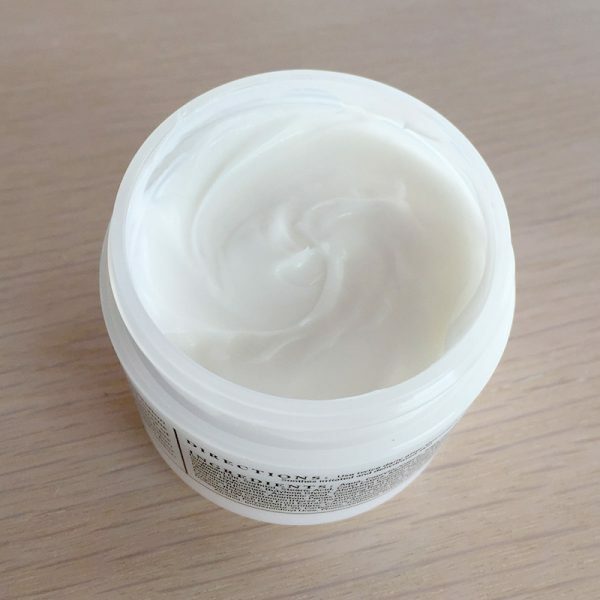 This moisturizing product leaves my skin glowing and feeling fresh. I have a few dark spots on my hand and this has helped me conceal the spots. It is a product I would highly recommend. I have watched my skin glow within a few weeks of using this product. It is a great choice for those who need one product that does it all. Plus, it is so mild on my skin. One application and my skin stays moisturized the whole day. With other moisturizers, I had to keep applying, but this one is different. I love it and will keep using it. I have only used the Revitalizing Marine Moisturizer for a week but I already feel the difference. Even with my dry skin, applying this product once keeps me feeling revitalized all day. My skin cracks and becomes scaly whenever I forget to apply lotion. Most lotions dry out within a few hours of application but the Revitalizing Marine Moisturizer lasts all day. This kit works on everyone, and on all types of skins. I bought a kit to use with my husband and daughter. So far, for good; we are enjoying it. Irrespective of our different skin types, the results are impressive. Among all the beauty products I have, this kit works the best. I have some moisturizers and revitalizing creams but since I got this kit, I have not cared to use them. With my sensitive skin, I needed a soothing beauty product. My friend recommended the Revitalizing Marine Moisturizer, which has been working wonders on my skin. It has now been a month. I can’t help myself but recommend this product. I am the talk of the office thanks to my spotless glowing skin! It has made my beauty routine interesting and better. My dad bought me this kit. I never thought he’s capable of getting me such great beauty products. Now I’m buying myself a new kit, because I’ve almost used up everything! I love how fast this product works. 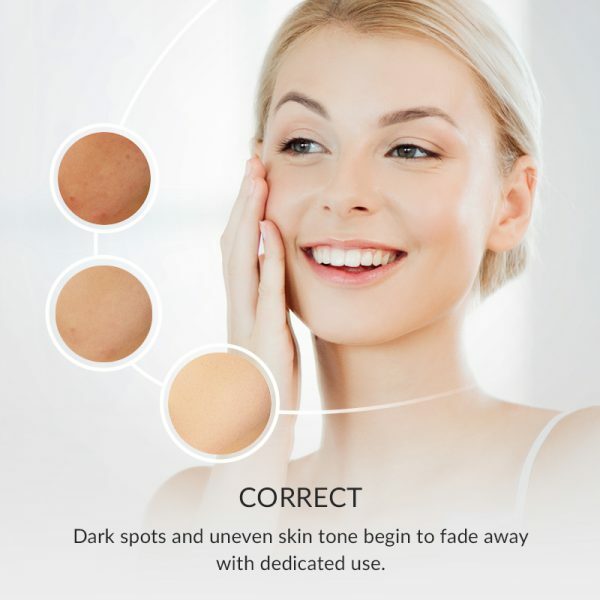 I started developing dark spots after high school but within a few months, this product has helped me conceal them. It’s an awesome product. I’m enjoying using the product. It’s easy to apply and works perfectly on my skin, without being harsh and/or wearing off after a few hours. It’s just what I needed. I will definitely be buying another product after finishing the one I’m currently using. The moisturizing power of this product is unrivaled. It complements my skin and leaves me feeling comfortable. My skin cracks especially after constant exposure to sun. I love the beach, so I can’t stay away from sunshine. With this product, I can stay in the sun without my skin drying and cracking. I love applying make-up and this product works perfectly with my makeup kit. Prior to doing my makeup, I apply this moisturizer. It helps me stay hydrated all day without the need for re-application. This product works perfectly for men as it does for women. My wife bought the first one for me. Since the first, I have bought three more and they’re amazing. Everyone wants to know what I am using for my skin to glow the way it does. As a rule, I only apply one product, no blends. The revitalizing marine moisturizer has done it for me. Don’t waste any more of your money on inferior moisturizers. Go online and order this one from Sanseti. It is truly a product beyond description. I could talk forever about how good my skin looks. 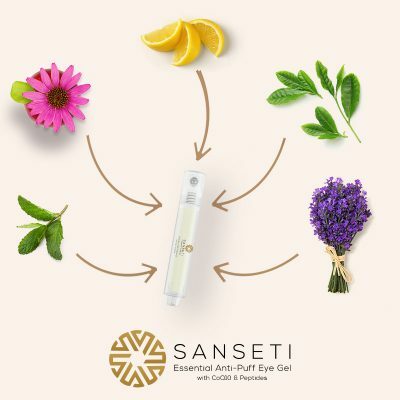 Thank you Sanseti, for accomplishing what other skincare companies are still failing to do after all these years. You make products that work, and you don’t charge an arm and a leg for them. I’ve tried dozens of moisturizers. Results were nominal at best. This was not the case with Sanseti’s, however. My dry skin was no match for this product. It went away in a short time. This moisturizer is just what a man of fashion needs for a smooth skin. I have used it for three weeks now. I love that it doesn’t leave my face feeling greasy and so tight; it leaves the face relaxed. I could hardly believe that this amazing moisturizer was made by a company I have never heard of before. But I tried it anyway, and I’m glad I did. This product is awesome without a doubt. 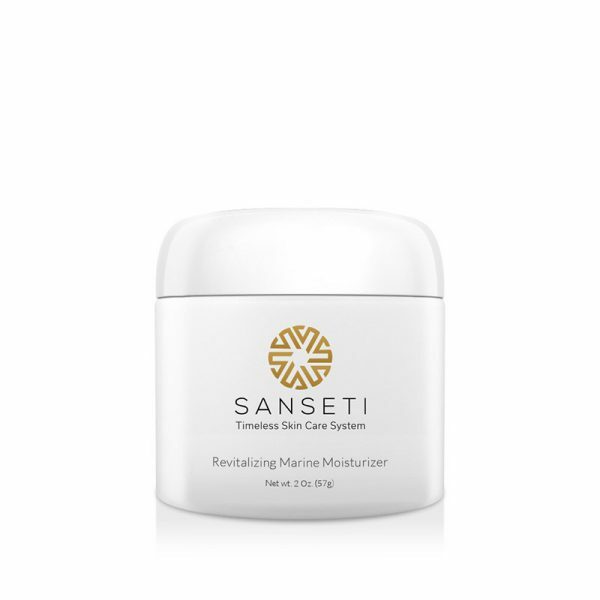 If you want a great moisturizer without having to get a prescription, check out the Marine moisturizer from Sanseti. I have received numerous compliments about my skin and it’s only getting better. I think the first time I saw this moisturizer was on Facebook. I followed the product page and later bought the product. I have enjoyed using it everyday thanks to its gentleness and long lasting nature; I apply it in the morning and I’m good all day. As a loyal Sanseti customer, I can say that no other company can touch them or their products. They are the best of the best. But don’t listen to me – find out for yourself. I know Sanseti’s products are good, but I only recently had the chance to use the moisturizer. Holy Mackerel! What a product! Now it’s about time for you to find out for yourself. Where has this moisturizer been all my life? Do you want to talk about a product that performs as it is advertised? You need to check this one out. It doesn’t cost a fortune, and it works! Some people deal with dry skin, but I have the opposite problem. My skin gets oily and I’ve been struggling to keep it at bay. But this moisturizer helps put things back in balance. I’m very pleased. I had really dry skin, and nothing I tried worked. Then I discovered Sanseti’s moisturizer. I am so elated that the dryness is gone. I wish I had known about this product sooner, but better late than never. Wearing makeup can be hard on your skin, as it is to mine. But I love the moisturizer I just bought from Sanseti. It restores a balance to your skin, whether it’s too dry or too oily. Being that I’m so budget-conscious, I usually stay away from the spendy skincare products. But I was pleasantly surprised to find Sanseti’s products to be quite reasonable, like the moisturizer I now use. 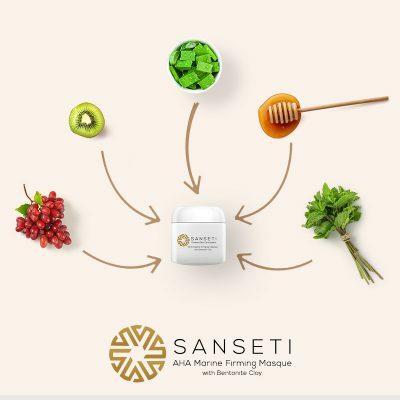 Sanseti makes their products – which are awesome, by the way – with natural ingredients. So any type of skin will not suffer reactions from their products. The moisturizer does a really good job of balancing your skin. Sanseti seems to have been a well-guarded secret. I’m surprised that more people don’t know about them. All I know is that they make amazing products and they take care of their customers. Am I the only one who has tried this moisturizer? Your skin will look great and it’s not expensive. So what are you waiting for? Sanseti makes great products. You will love them. 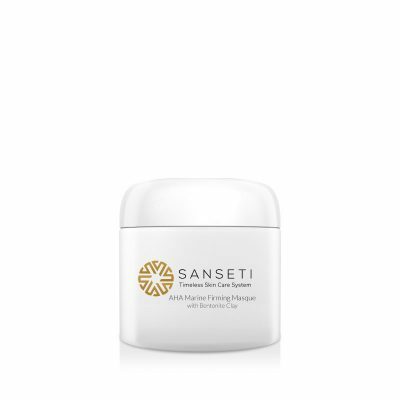 Straight up, Sanseti is number one when it comes to skincare products. Some of the proof is in their moisturizer. I strongly recommend you give them a try. You might not use anything else. This is a phenomenal moisturizer. It produces amazing results. Plus, it is worth every bit that you may pay for it, which isn’t a fortune, by the way. Your skin will look like a million bucks! I have so often struggled with confidence because of my skin. But after using this moisturizer, I can say that I am a new person. You don’t know what it means to me. Thank you Sanseti. I made a decision to focus more on taking better care of my skin this year. My first discovery was this moisturizer. I was just blown away by the results. I look younger and my skin looks great. I bought this moisturizer, and I’m just so pleased with it that I want to stock up. Sanseti makes wonderful products, and I plan to use nothing but their products. Thank you! I normally don’t like to buy skincare products without trying them out first. But when I took a chance on this moisturizer, it was a gamble that would pay off. My skin is wonderful. I have searched for years to find the right moisturizer that works for me. But I have finally found it in the Marine moisturizer. It’s a powerful product but doesn’t leave you writhing in pain from a reaction. One of my pet peeves about the skincare industry is that the products are so spendy – and they don’t work! However, I’m pleased with Sanseti. The products are affordable – but they DO work! As a single mom, I’m quite busy and don’t always have the time to pamper myself. But I was told about this moisturizer and wanted to try it. The results have been nothing but astounding. Moisturizing should be an important part of your skincare routine. It helps your skin from becoming too dry and also prevents it from becoming too oily. 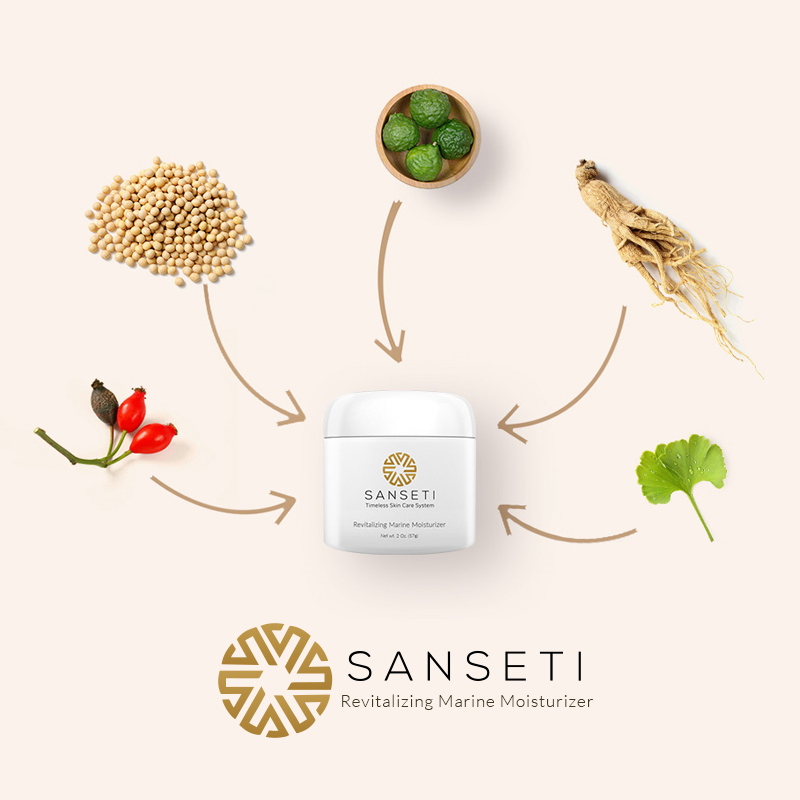 Sanseti’s Marine Moisturizer will help you maintain the balance. As a 65 year old, I’ve seen it all. Companies come and go, but I’ve been very happy to finally find sanseti. The products are clean, smell good, and deliver the results. I might have just found my forever brand! 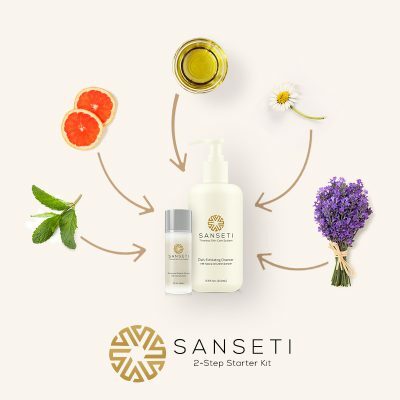 This is one of my favorite products in the Sanseti skincare line. The moisturizer and the cleanser have become my go-to daily products that I apply after showering. Buying products from a company that is cruelty free is very important to me. Besides being a fantastic product, I’m glad to support Sanseti’s cruelty free efforts! This product ships quickly, is exactly what it says, and does a great job. I don’t use many skin care products ing my day-to-day life, but I know the value of proper moisturizing! Red marine algae sounds like a cool ingredient, looking forward to receiving my order! I LOVE that they included vitamin e in this product. Perfect antioxidant and very moisturizing! It glides on my skin very easily and makes my skin feel instantly replenished with moisture. It’s like hydration for my face. I love the ocean-like smell that this moisturizer has. Smells so fresh and so clean! Absolutely love it. It is the only creame that I can use on my face without breaking out. I have “combination” skin and this crème does a wonderful job of taking care of it. I’ve tried every moisturizer out there. I find them all sticky, slick, or itchy. They leave a coat all over my skin and I gave up. Not this! It’s light, soaks in, and doesn’t break me out. A !! Daily moisturizing is very important for skin care – especially as we head towards the winter months! I love this moisturizer! My skin is of the drier type and I have spent WAY too much money on expensive products to help. This one is not heavy nor oily and really does the best job for my skin. I use this on my face every night before bed. It’s super duper lightweight, and makes my skin really smooth without clogging my pores. Love it for night time relaxation with netflix! this moisturizing creame is the best.. before finding this my face was very dry and flaky from all the antiacne washes I was using.. the lotion that came with my antiacne kit wasnt moisturizing my face at all.. so i had to find something else.. this does the job and does not break me out at all.. I suffer from extremely dry, itchy skin in the winter. I have tried all types of products before I started using this and my dry, itchy skin has now disappeared! It’s easy to find a moisturizer that simply provides “moisture” lol but the hard part is finding one that doesn’t break me out or clog my pores. This does the trick, love it! The moisturizing face cream I used for over 20 years had been discontinued. I didn’t know what to purchase next. Finally, I decided to go with Sanseti after reading the positive reviews. Couldn’t be happier! Finding an even better replacement for a product, I have been loyal too for years. Thanks! Better than anything else I’ve tried, no more dry skin or peeling. Started using Sanseti on my face about a month ago. I’m delighted with this product. This cream is not greasy or oily and leaves my skin feeling soft. Comparable to some of the very high-end moisturizers I have used. However, sanseti has never broke me out, which is amazing because my skin is fairly sensitive-ish. Impressed with this face moisturizer. I have had no problems with it, no blemishes, no oily looking skin. Just natural, soft, not so bad looking skin for a 65 year old woman. Top notch moisturizer, really high end quality for a not so high end price. Would not trade my subscription for anything. This has been the perfect moisturizer for me. In the winter, my skin gets so bad that it cracks. BUT, this moisturizer has really been a life saver… it absorbs so quickly without that greasy feeling I get from some other brands. As a guy, I recognize the need to moisturize, but I will not pay ridiculous amounts for designer cremes. Sanseti is the perfect mix of price and quality! 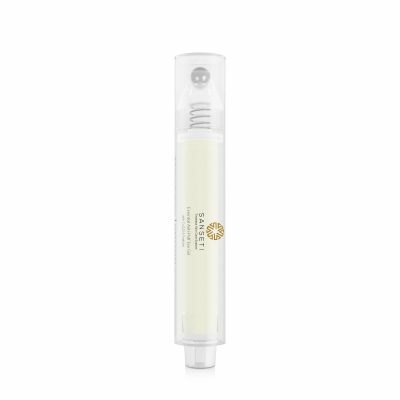 I’ve used this on my face and loved the feeling—not heavy or “suffocating” and I love the way it moisturizes. Smells great too! This is the only moisturizer I tried that didn’t break me out. It left my skin soft and smooth. Really can’t give it enough thanks.